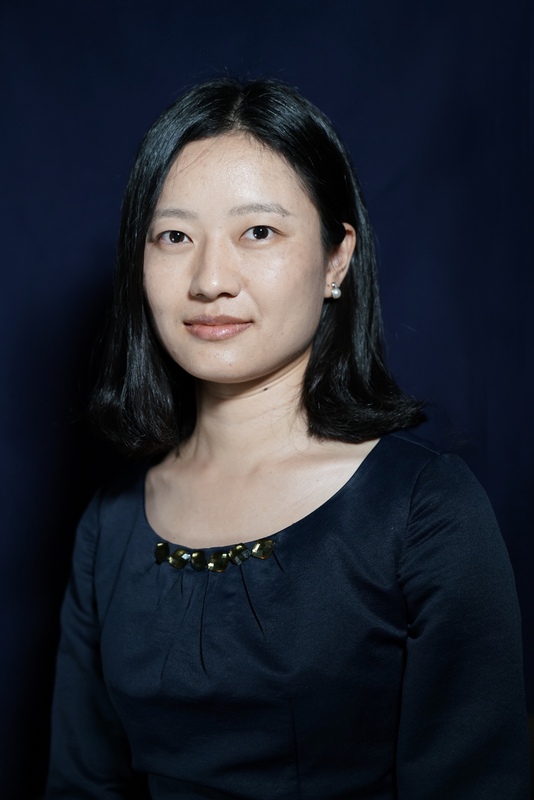 Na Liu joined CUHKSZ, School of Management and Economics, in July of 2017 as assistant professor of accounting. She obtained a Bachelor of Science (Quantitative Finance Specialization) degree from National University of Singapore and a Ph.D in Accounting from Nanyang Technological University. Her primary research interests are the development of emerging markets, regulatory reforms, and corporate governance.
? The effect of anti-corruption campaign on shareholder value in a weak institutional environment: Evidence from China, with Bin Ke and Song Tang.
? Does allowing publicly listed firms to adopt equity-based compensation increase shareholder value? Evidence from China, with Yanyan Chen and Bin Ke.
? Does the criminalization of independent directors' breaches of fiduciary duties increase shareholder value? Evidence from Singapore.